maxims hotel Archives - All Chucked Up! Still thinking of where to take your special someone this Valentine’s Day? 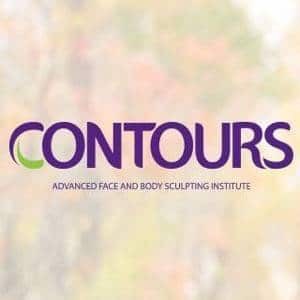 Here’s a great recommendation! 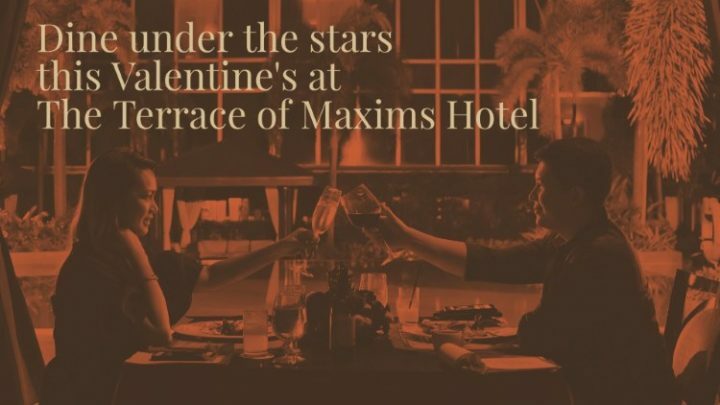 Why not Dine Under The Stars at The Terrace of Maxims Hotel in Resorts World Manila. It’s exactly what my wife and I did just a couple of nights ago. 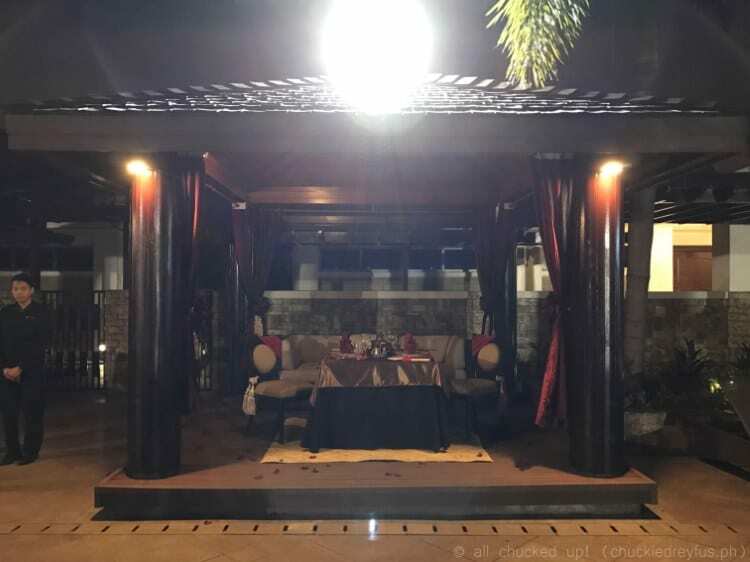 Though we had this particular dinner a couple of days before Valentine’s, it was a great way to kick off the season of love, given the ambiance, preparation and, yes, even the kind of dishes prepared for the evening.